Do you like geocaching? Have you been wanting a way to make your car better? If you answered yes to all of these questions, we have a great item for you! 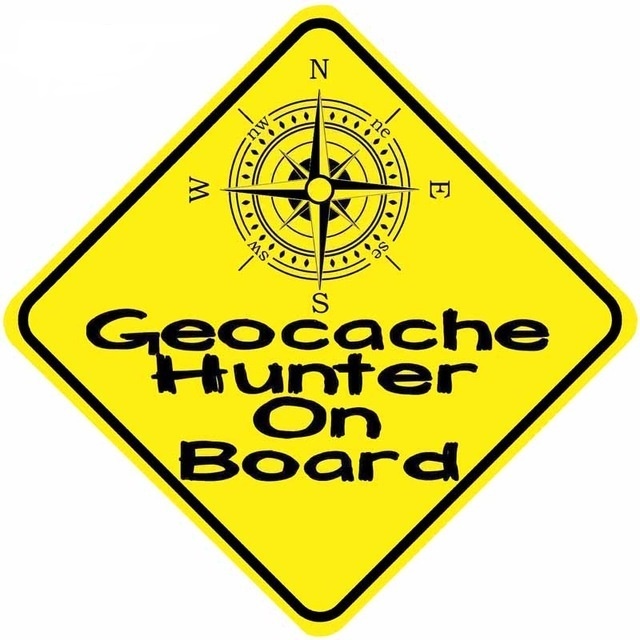 Show your geocaching pride when you hit the town or the trail or find other creative uses for this attractive sticker! This is a PVC peel and stick reflective sticker. Dimensions: Approximately 10.2cm x 10.2cm.